Explore and discover the most relevant topics, content, trends, and best practice learning principles in the classroom today. Anytime, any place, any pace learning! 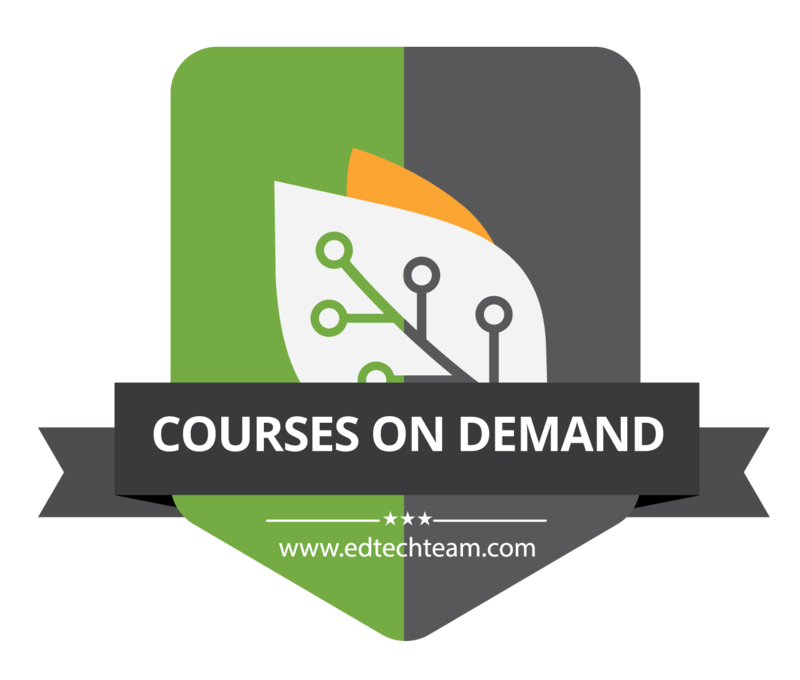 Explore our catalog of On Demand Courses. Ready when you are! Teacher Leader Certificates are online cohorts that inspire and empower teachers to make a difference in their learning environment. Get prepped to ace your Google Certification exam and discover new educational possibilities for your students. 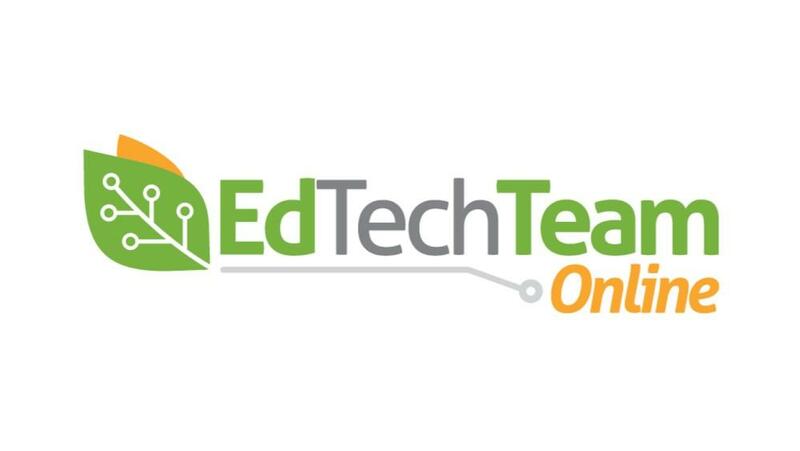 Be the first to know what's new with EdTechTeam Online, receive exclusive content and discounts! 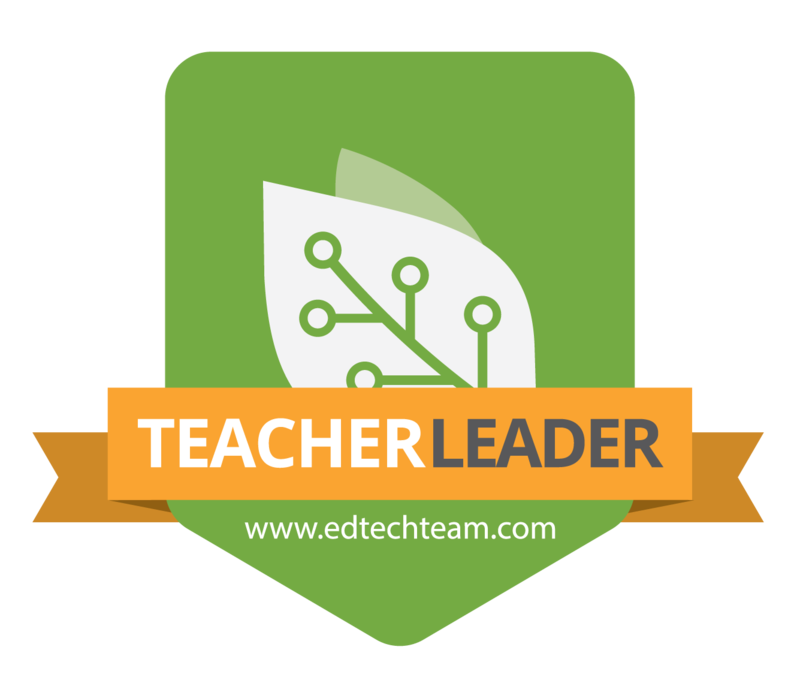 Sign up to receive exclusive content, free monthly webinars and a discount from EdTechTeam Online.